Axia Customisation - BMA Ergonomics. Every person is different and sits differently. 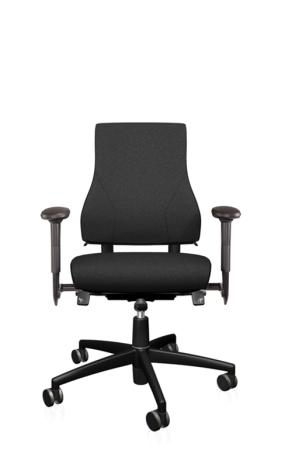 Nevertheless, the ergonomic office chairs from the Axia 2.0 or Axia Classic range can accommodate 95% of all Western European office workers. This is possible due to the extensive adjustment possibilities. 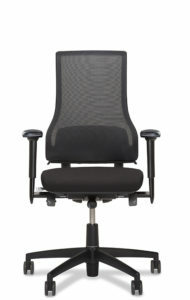 For all other office staff an Axia custom office chair is the solution for healthy and comfortable sitting. Being a specialist in the field of sitting, BMA Ergonomics offers a seating solution for everyone. 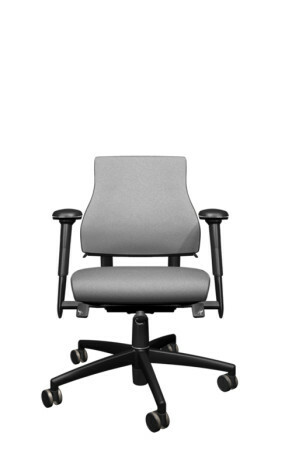 Specific modifications to the office chair make sure that every user sits comfortably and correctly. Small (<1.62 m) or slender built people often struggle to sit comfortably and well supported in a standard office chair. 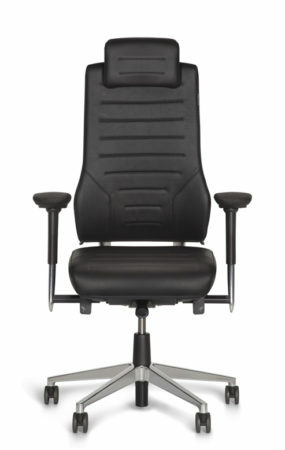 The armrests are too far apart, the seat height, although in the lowest position, is still too high, or the tension of the chair mechanism to too strong. 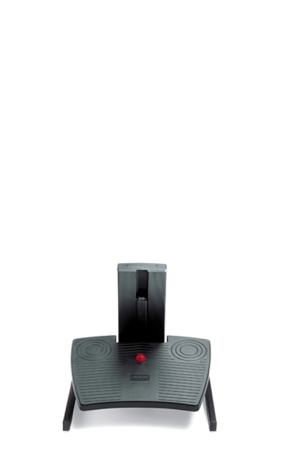 The solution is chair built in a modular fashion which can be adapted to the user’s weight and height. In short, a custom chair from BMA! Tall (> 2.0 m) or heavy (> 120 kg) employees often sit in an unnatural position. Often their wrists are bent, their shoulders hunched and their overall body posture is slouched. These postures increase the risk of complaints considerably. Long (> 2.0 m) or severe (> 120 kg) employees often sit in an unnatural position. With bent wrists and shoulders hunched. Or slumped. These postures considerably increase the risk of complaints. A customised chair of BMA sees in every human being a unique challenge and provides everyone with optimal support. Even if you are tall or heavy. 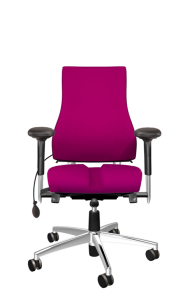 For staff with medical complaints an Axia customised office chair is the solution. Does the employee suffer from a hollow-back, painful joints or a recent hernia? Especially then, the right support is essential. 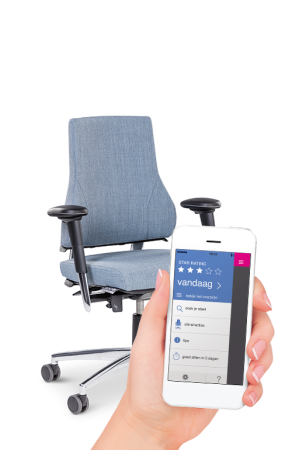 Even with pelvic instability, varicose veins or a sore tailbone – specific adjustments to tailor the office chair ensure that the employee gets as fit and relaxed through the office day as possible.